First saw this off Sur La Table's facebook post (orignally from Fast Company), which was in line with the mini 'food theme' my mind is currently in. 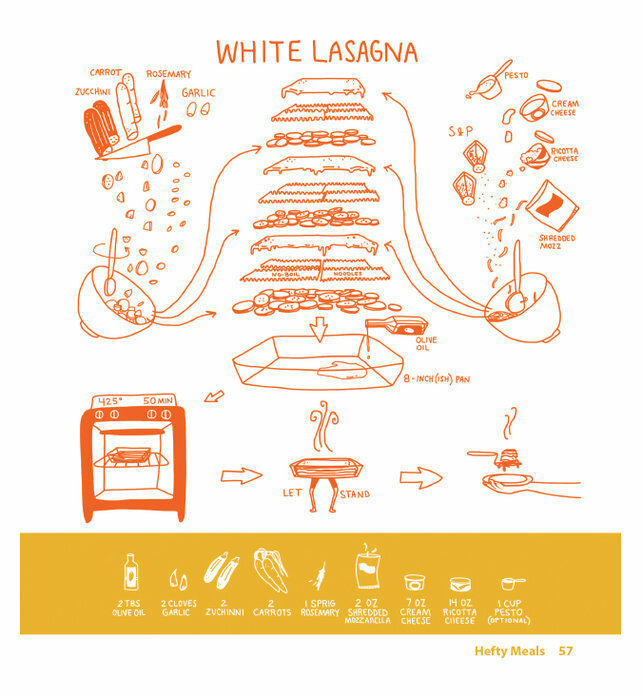 A different take on recipes, using graphics over words to explain a recipe. What interest me more though, was the comments and thoughts of the people who saw this. Particularly this one by Mike Harris - "An experienced cook generally needs no more than a mental image of what is being done and this is a technique I have seen in multiple restaurants." As a designer, the default is often that by simplifying things we are targeting the novice and beginners. But here presents a different take of how simple design actually speaks more to the experts who already have the technical know how and just need a few visual cues. A beginner, having little knowledge of the subject, would need the in depth text.